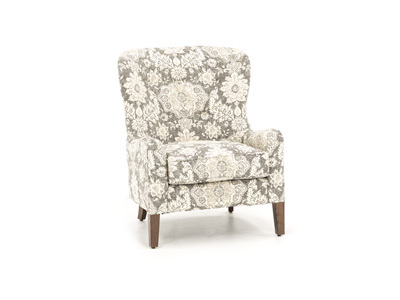 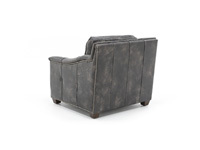 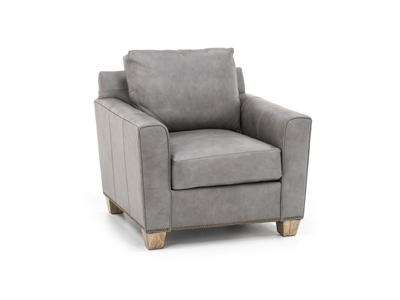 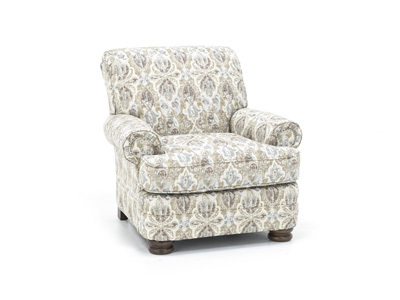 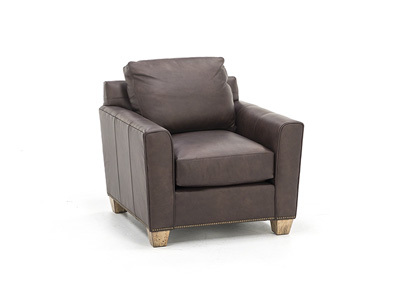 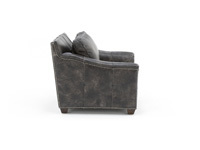 Settle into the Wilkesboro Chair after a long day. 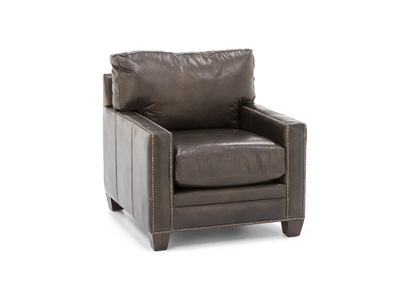 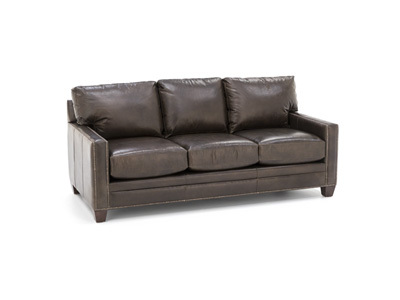 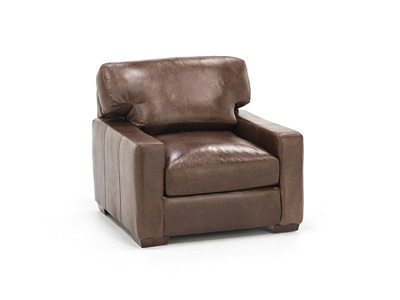 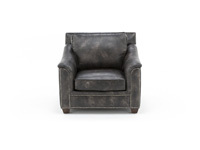 The top grain leather is soft and durable, and the spring base with cross wires offers extra support so the chair will be in your family for years. 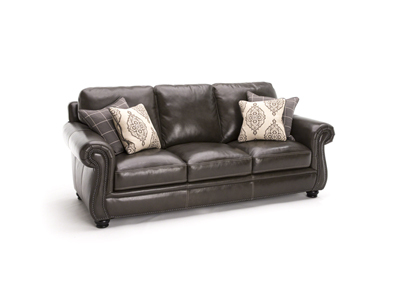 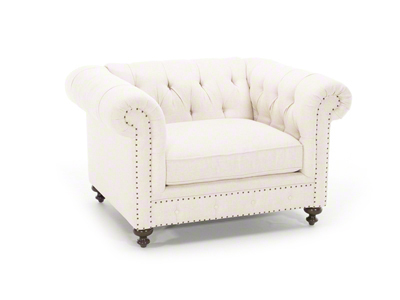 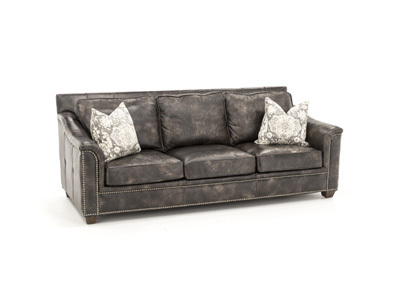 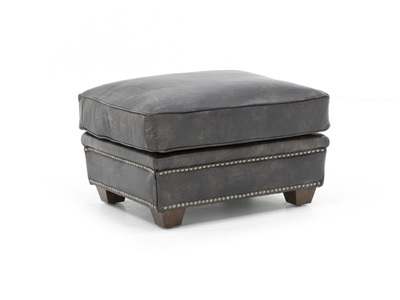 Nailhead trim and graceful slightly rolled arms adds some extra luxury and style.